Price: £80.00 & FREE delivery in the UK. 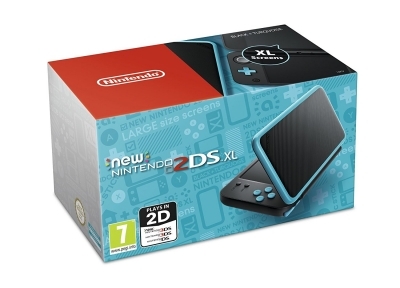 Compare Nintendo 2DS deals from 8 sellers and 8769 items. Highlight your shopping preferences by clicking the circled buying options. Cheapest price £80.00 – compared to highest price £129.99 on 19/04/2019.